Fly out to this wonderful destination for 11 fun-filled days of bustling cities, amazing natural scenery and incredible food. 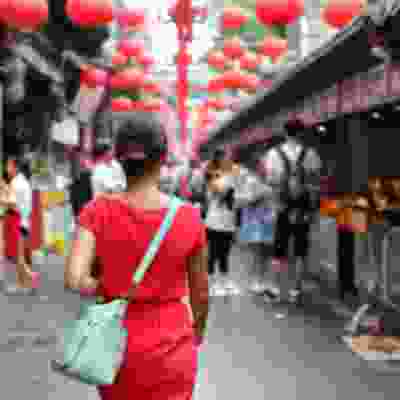 Camp out on the Great Wall of China, take epic pictures for your Instagram in Shanghai and visit the exhilarating night markets in Beijing. Day 1: Hello China Land in the hustle and bustle of Beijing, unpack your bags and get settled in. Then head out to explore the exciting city! 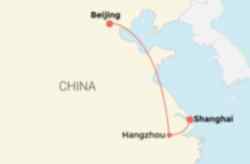 Land in the hustle and bustle of Beijing, unpack your bags and get settled in. Then head out to explore the exciting city! Day 2: The Great Wall Meet your group and trip leader at a welcome meeting. 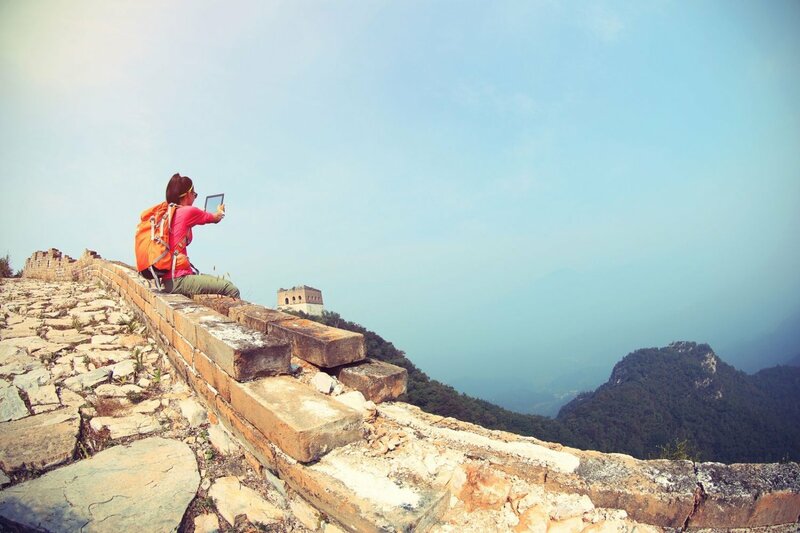 Enjoy a Mandarin lesson before making your way to the iconic Great Wall of China. Set up camp and watch a breathtaking sunset! 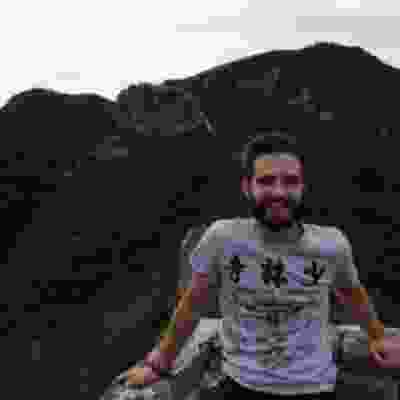 Meet your group and trip leader at a welcome meeting. 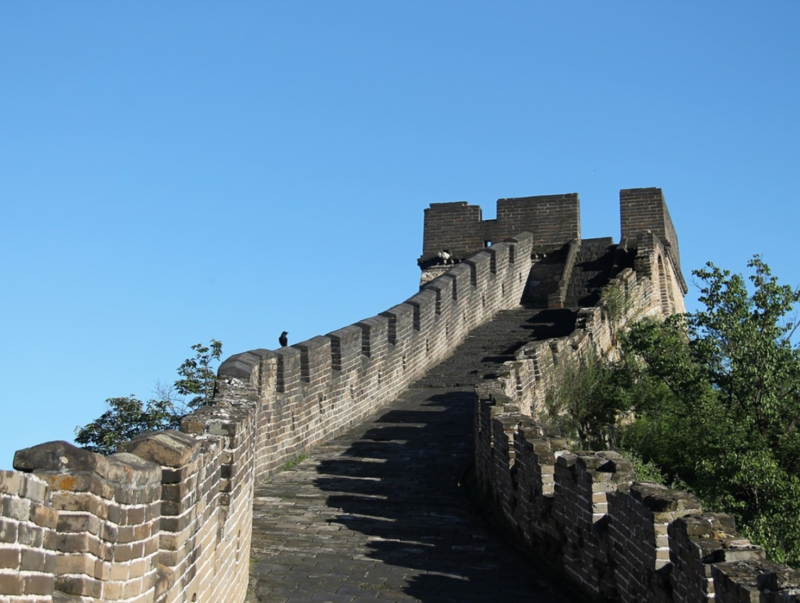 Enjoy a Mandarin lesson before making your way to the iconic Great Wall of China. Set up camp and watch a breathtaking sunset! 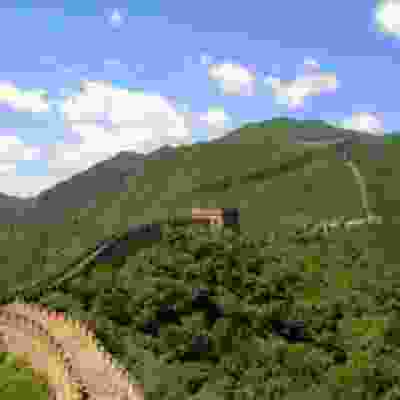 Days 3: Beijing After seeing the sunrise over the Great Wall, head back to the wonders of Beijing. 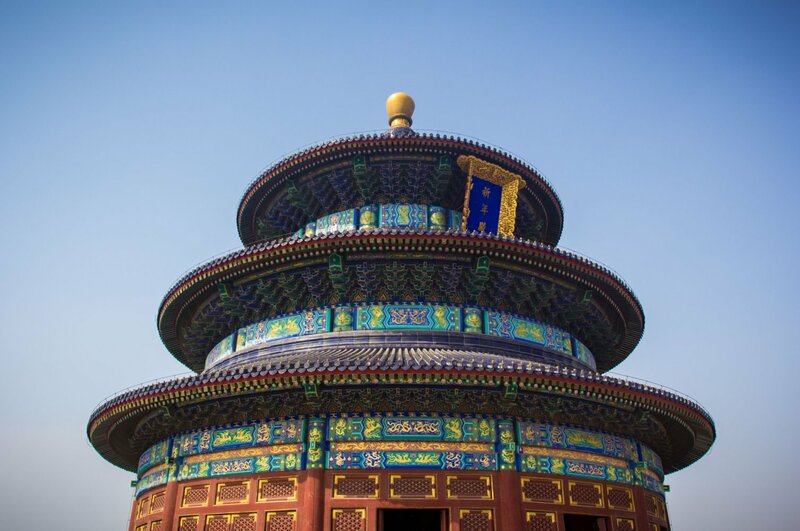 Go hunting for a steal at a fake goods market, see the Temple of Heaven, watch a Chinese acrobatics show or even try a bit of Peking roast duck! 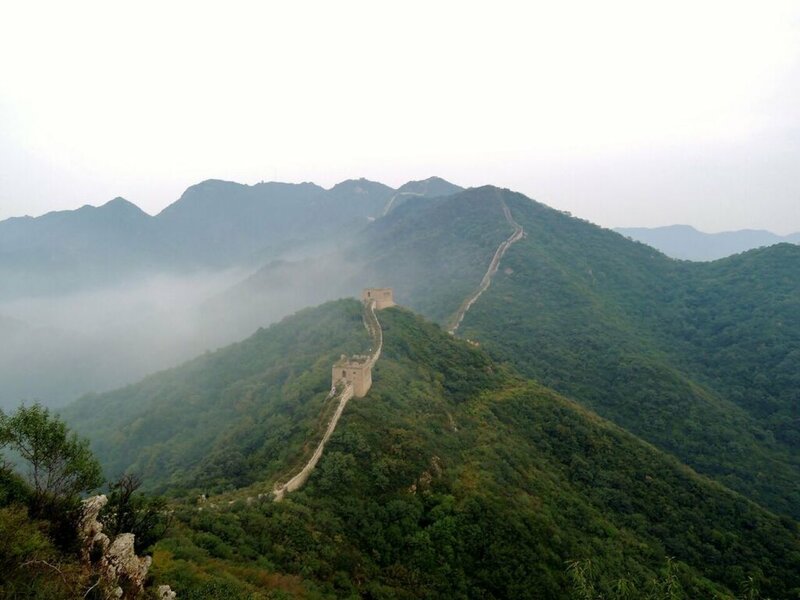 After seeing the sunrise over the Great Wall, head back to the wonders of Beijing. 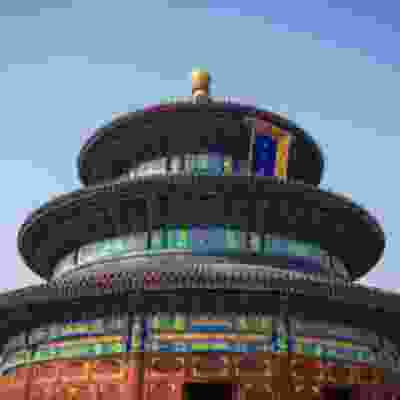 Go hunting for a steal at a fake goods market, see the Temple of Heaven, watch a Chinese acrobatics show or even try a bit of Peking roast duck! 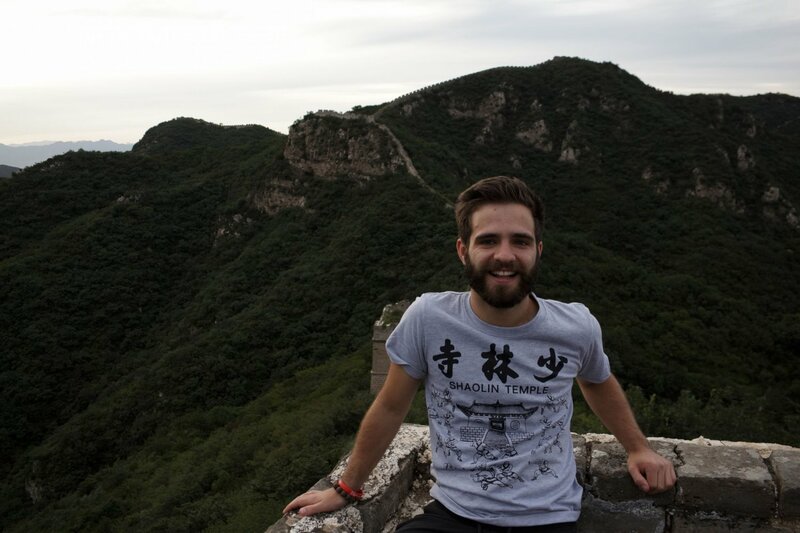 Day 4: Beijing Get lost in the city on a free day to enjoy at your own pace. 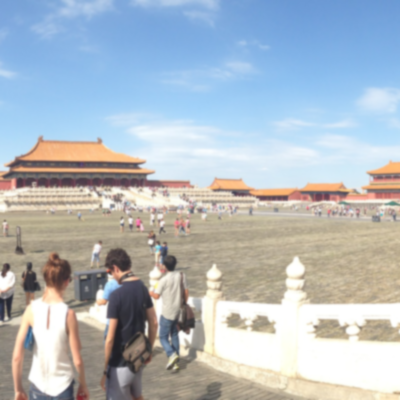 You could visit the fascinating Tiananmen Square or head to the Forbidden City! Why not visit some local cafes too? Get lost in the city on a free day to enjoy at your own pace. 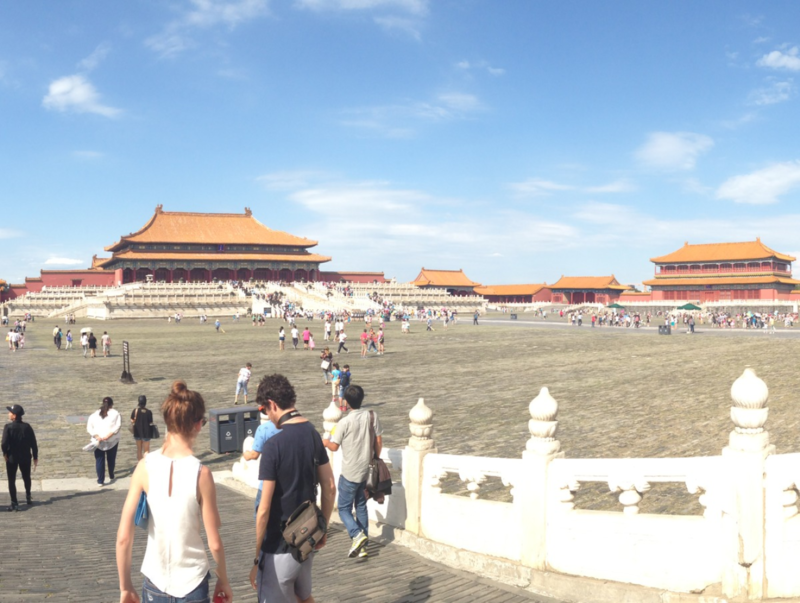 You could visit the fascinating Tiananmen Square or head to the Forbidden City! Why not visit some local cafes too? 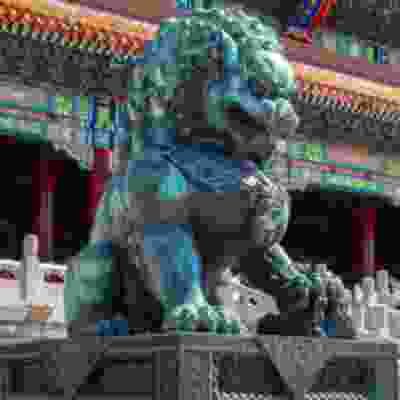 Day 5: Beijing Spend the morning and afternoon exploring and roaming beautiful Beijing once more. 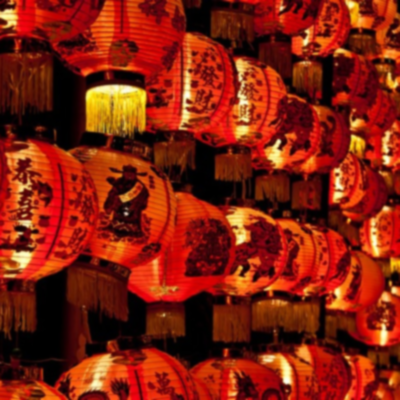 Opt to visit the 798 art district, the summer palace or any other hotspots that are on your Chinese bucket list! 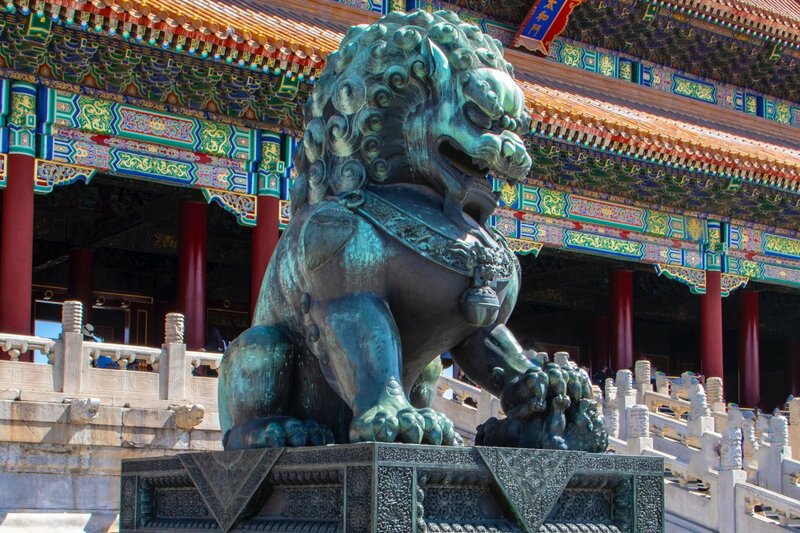 Spend the morning and afternoon exploring and roaming beautiful Beijing once more. 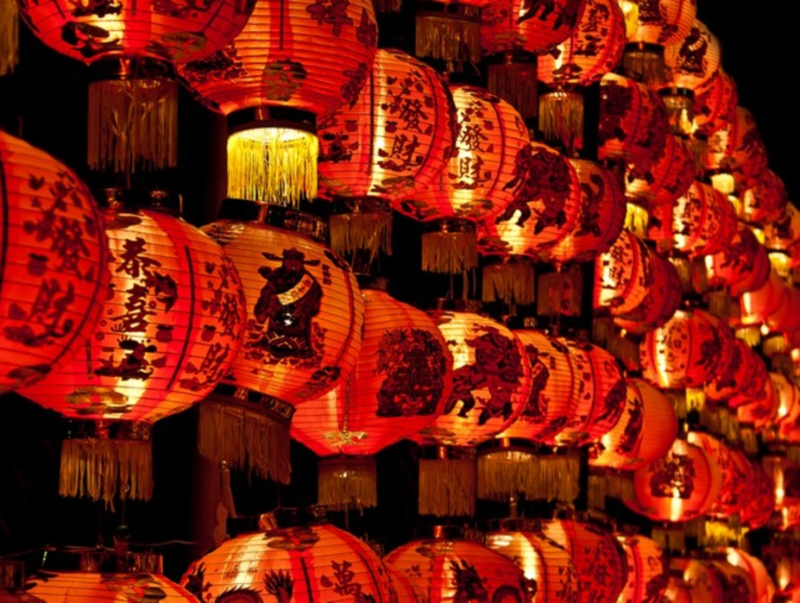 Opt to visit the 798 art district, the summer palace or any other hotspots that are on your Chinese bucket list! 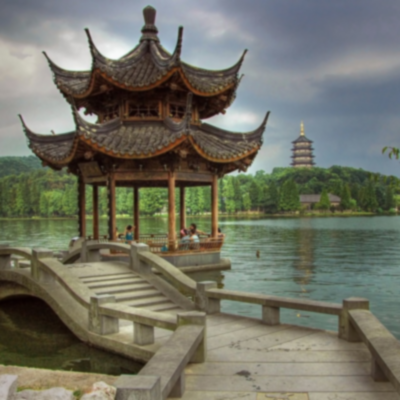 Day 6: Hangzhou Arrive in Hangzhou and enjoy a spectacular boat tour around one of the islands near the West Lake. 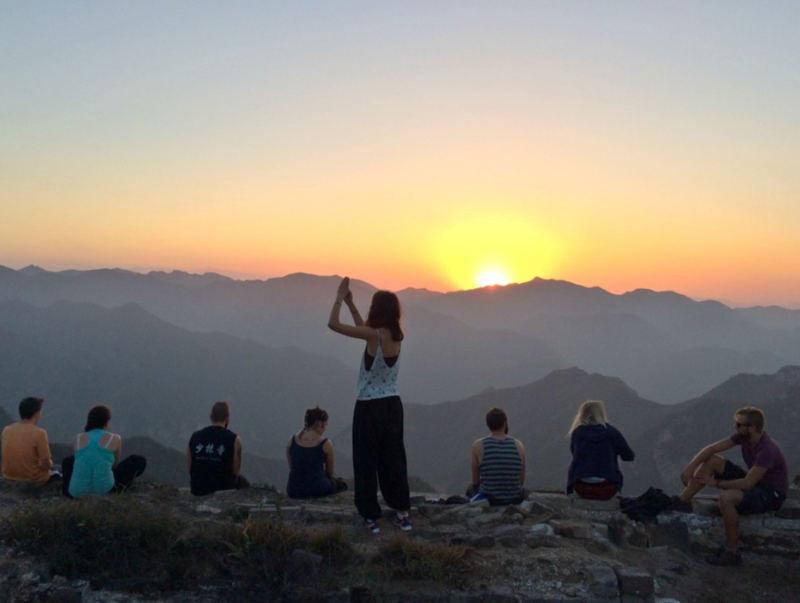 Afterwards, hike up the epic Jiuyao Mountain for an incredible view of the sunset. 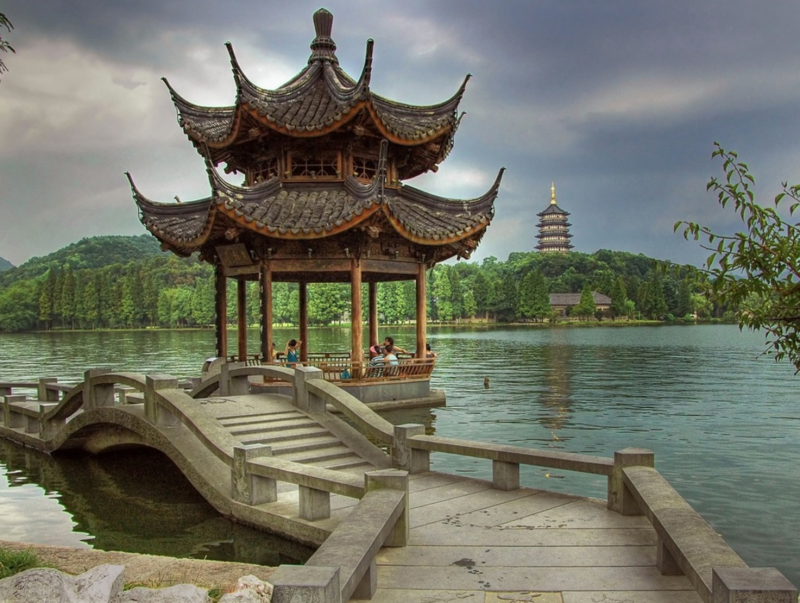 Arrive in Hangzhou and enjoy a spectacular boat tour around one of the islands near the West Lake. 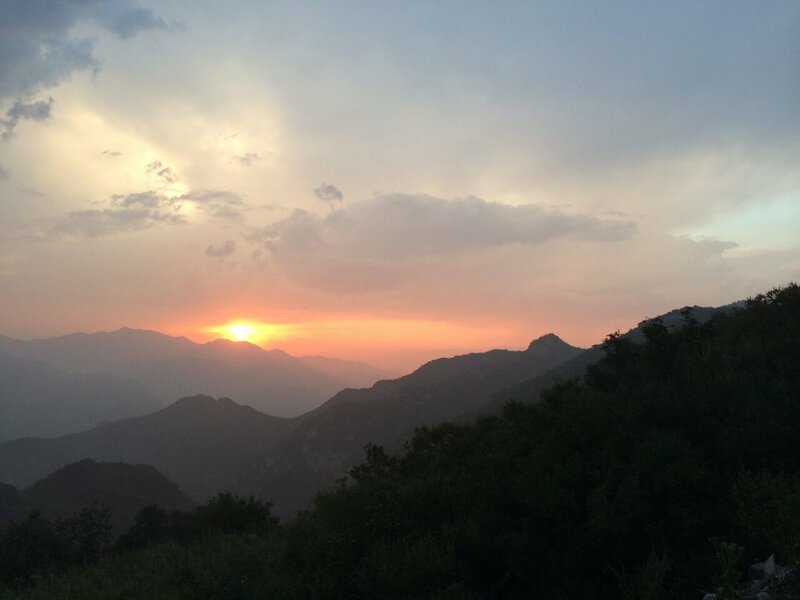 Afterwards, hike up the epic Jiuyao Mountain for an incredible view of the sunset. 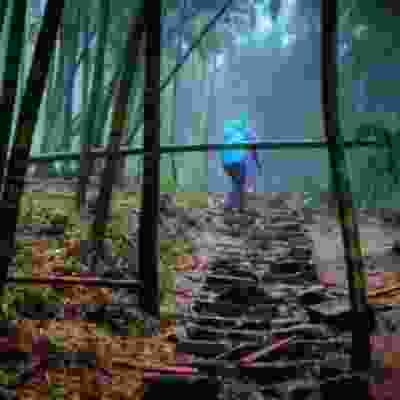 Day 7: Hangzhou/Shanghai Embark on an unforgettable walk through the magical Misty Forest, then head onwards to Shanghai! Once you're settled in, head out to see the buzz of the nightlife! 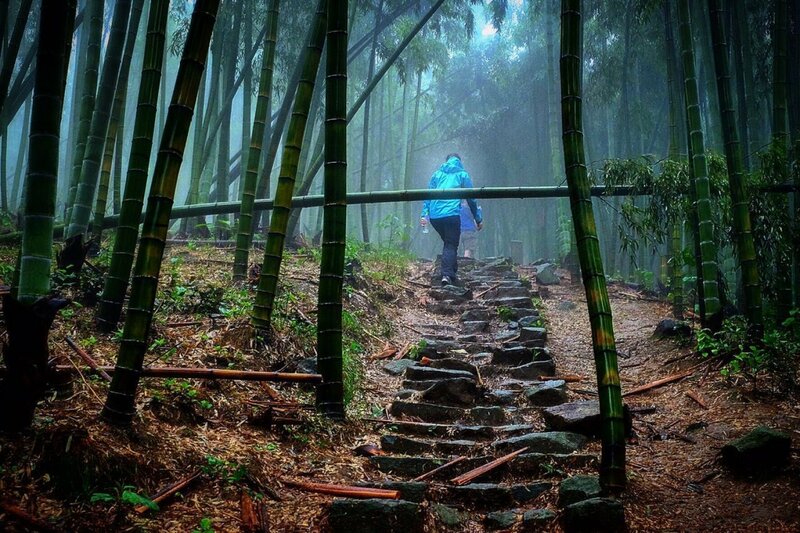 Embark on an unforgettable walk through the magical Misty Forest, then head onwards to Shanghai! Once you're settled in, head out to see the buzz of the nightlife! Day 8: Shanghai Experience everything Shanghai has to offer! 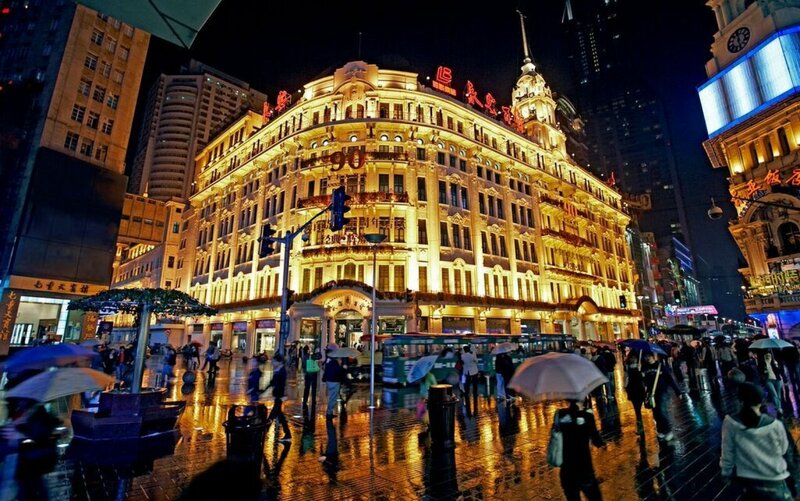 Opt for a visit to the magic of Disneyland, visit the Shanghai Museum and stop by the fabulous Moganshan Art Street. 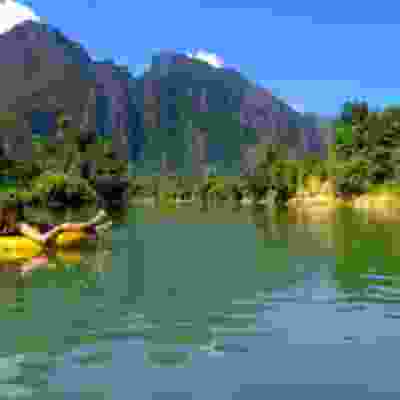 You won't run out of things to do in this amazing place! 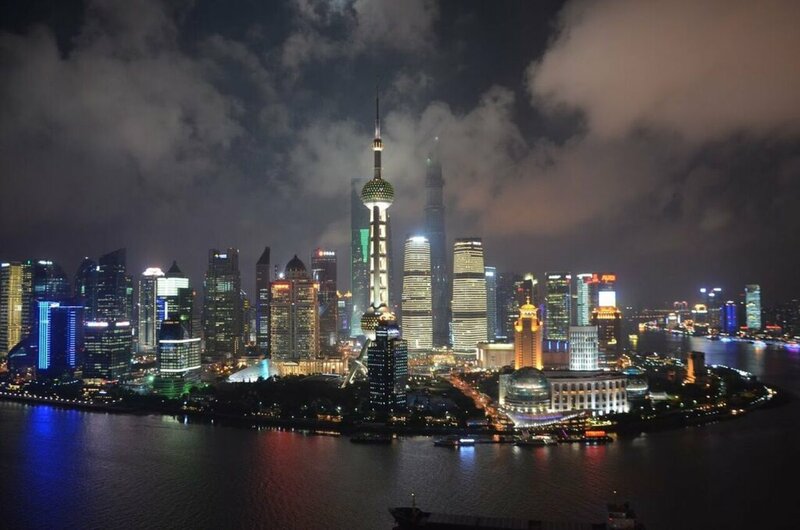 Experience everything Shanghai has to offer! Opt for a visit to the magic of Disneyland, visit the Shanghai Museum and stop by the fabulous Moganshan Art Street. You won't run out of things to do in this amazing place! 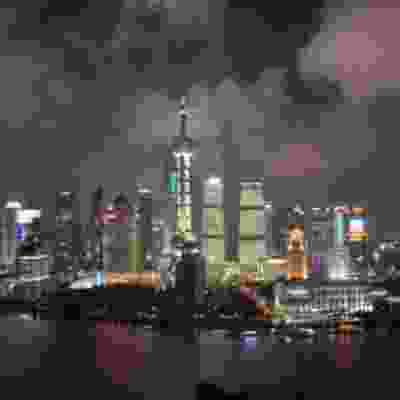 Day 9: Shanghai Enjoy another brilliant day in Shanghai with a free day to explore. 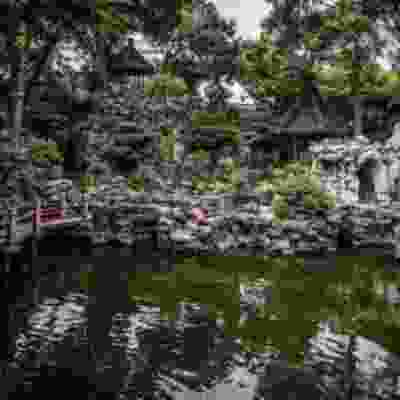 You could learn Mandarin by a professional teacher, head to the wonderful Yu Gardens or people watch at People's Square. 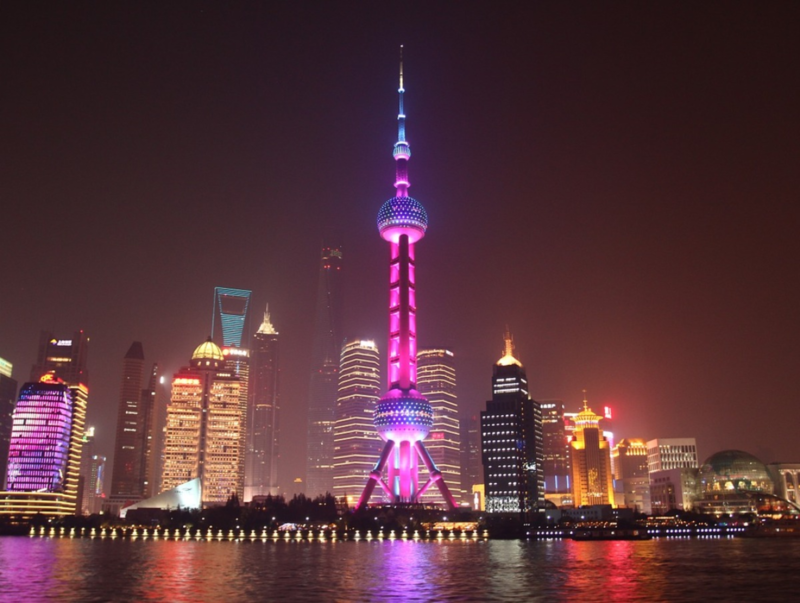 Enjoy another brilliant day in Shanghai with a free day to explore. 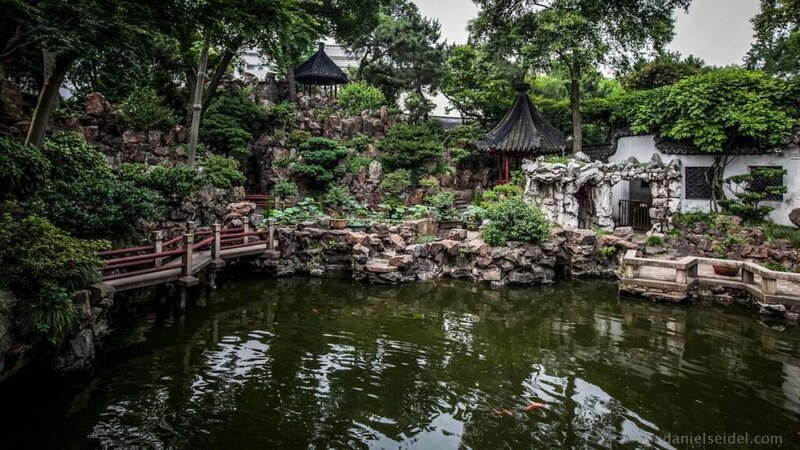 You could learn Mandarin by a professional teacher, head to the wonderful Yu Gardens or people watch at People's Square. Day 10: Shanghai Today is the last day of the trip! Stroll through the former French Concession to hear about Shanghai's international history or take in the sights of the financial district. The choice is yours! Today is the last day of the trip! 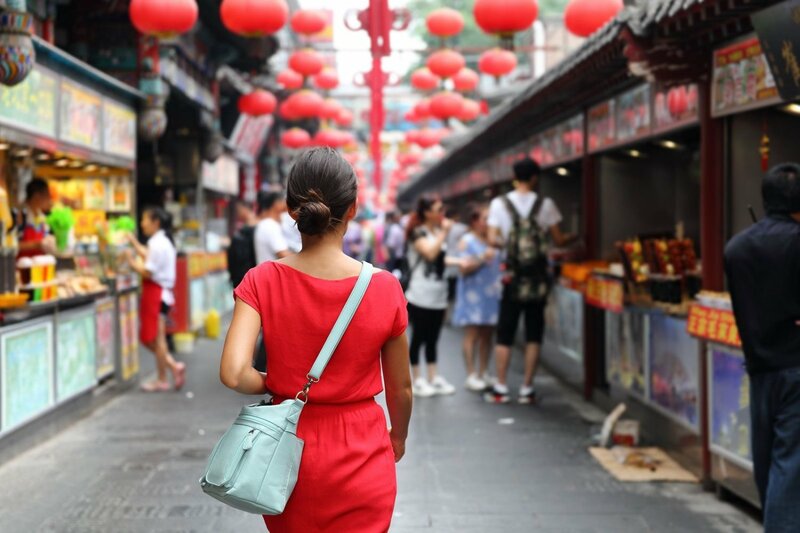 Stroll through the former French Concession to hear about Shanghai's international history or take in the sights of the financial district. The choice is yours! Day 11: Goodbye China Wave goodbye to China and take all of your wonderful travel memories with you. Swap contact details with your travel buddies before heading home. 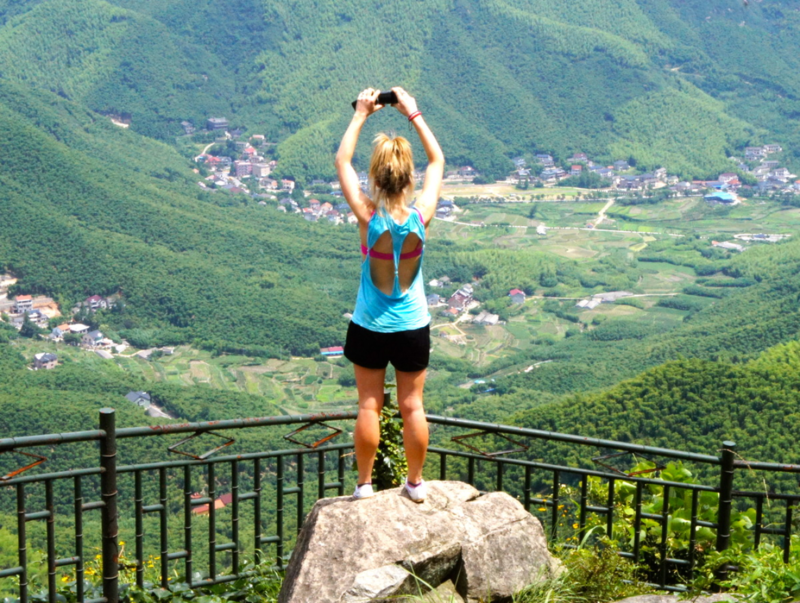 Wave goodbye to China and take all of your wonderful travel memories with you. Swap contact details with your travel buddies before heading home. Combination of shared hostels and guesthouses. You can arrive at any time on day 1 into Beijing. 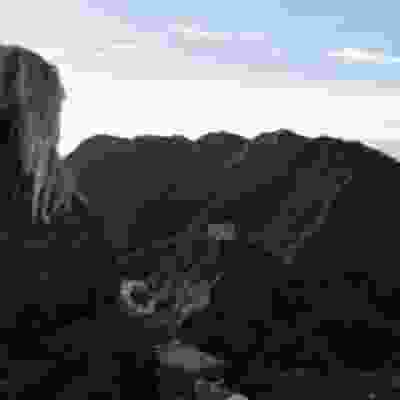 You will meet your trip leader and the rest of your group in the morning on day 2. Airport transfers are not included but are easy to arrange. 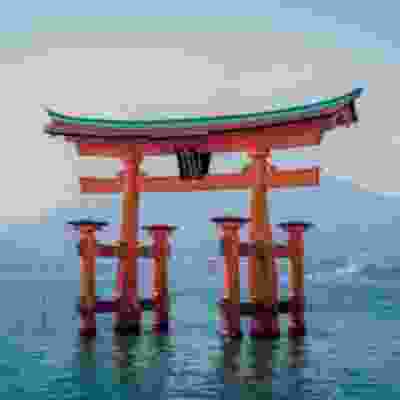 Please speak to a travel advisor for more information. You can depart from Shanghai at any time on day 11.